Priatherm, based in Ferrara (Italy), develops and supplies high-performing specialty cooling solutions for power electronics applications. 25,000 liquid cold plates supplied to more than 50 companies for more than 100 different designs. Priatherm engineers and manufactures thermal management and cooling systems with a focus on high-power thermal management for power electronics. 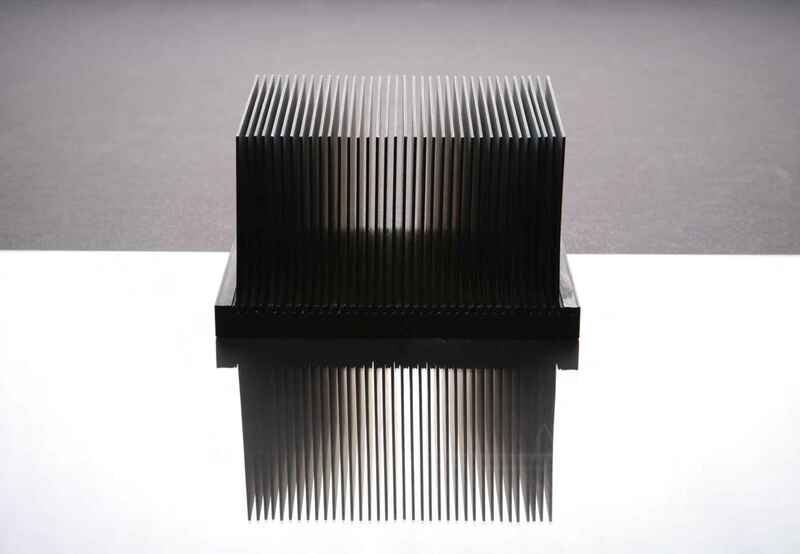 e company specializes in brazing heat sinks used in such diverse sectors as renewable energy, broadcasting and transportation.